Grapevine is one of the more historic cities in the Metroplex. It is located between Dallas & Fort Worth & is only 5 miles from the DFW International Airport. The centerpiece of Grapevine is Main Street which is full of boutiques & locally owned restaurants. 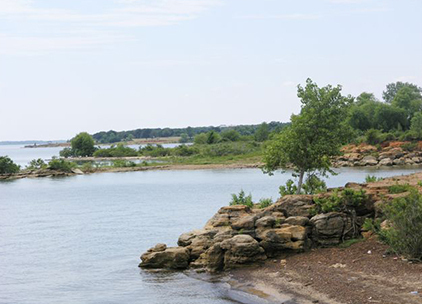 Grapevine boasts tons of different entertainment options being centered on Lake Grapevine & includes many annual festivals which are sought out by many around Dallas/Fort Worth. The city has grown into a thriving area for culture & commerce with nearly 50,000 residents calling it home. Whether you like shopping, available through many different outlets including noted Grapevine Mills mall, or relaxing with historic elements of a town with roots connected to Sam Houston, Grapevine is a great fit for both demographics.